The Ultimate Baked Vegan Cheesecake recipe, so good you'll even fool the omnivores! Easy to make, low in cost and 100% Nut Free/Dairy Free. 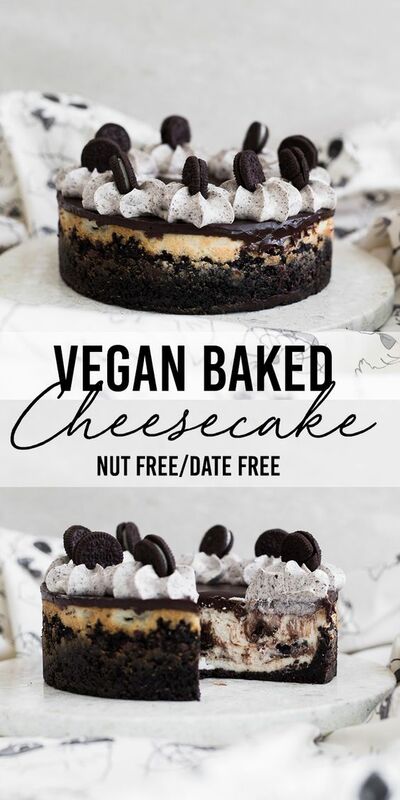 0 Response to "The Ultimate Baked Vegan Cheesecake "